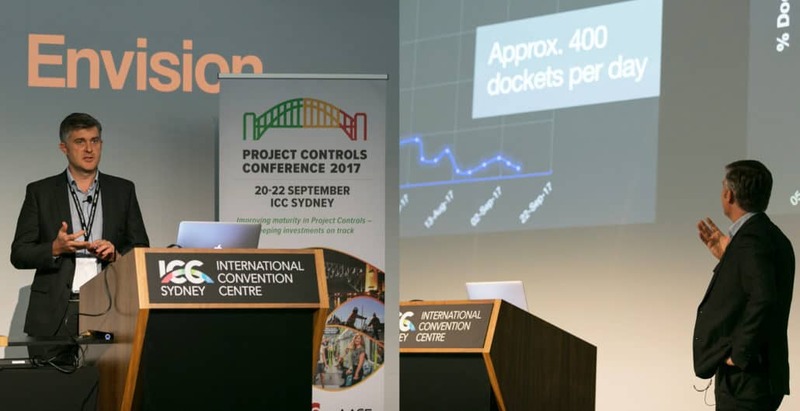 At the recent Project Controls Conference, held in Sydney, I spoke on advancing real-time field capture and reporting. With the pervasiveness of smart-phone technology, now, more than ever, project leaders can better tackle productivity issues while improving cost and progress management. However, this relies on a project’s ability to gather information from, and disseminate information to, its workforce – rapidly and simply. When this happens, real-time reporting can be unlocked, providing continuous insight into the health of a project and empowering better decisions. What’s interesting is that the construction industry globally has suffered from static or declining productivity in many areas and is one of the lowest technology adopters. For an industry that needs a step-change, the good news is the technology is available to make that possible. The construction industry is no stranger to the plan-do-check-act (PDCA) cycle. It’s fundamental to many process and business improvement approaches. However, with some exceptions, the construction industry hasn’t applied the PDCA cycle to improve reporting – certainly not to the extent possible. If you look at the software industry, the technique of continuous delivery (their PDCA) focuses on reducing the time and risk of software releases. Amazon deploys new software changes every 11.6 seconds! The likes of Google, Facebook and Twitter release production changes at least on a hourly basis. Benefits include faster speed to market, lower risk (and stress) and faster customer feedback. It also drives a culture of small, incremental changes. In contrast, the nature of project end-of-month reporting is such that the construction industry is doing the equivalent, in general, every four to six weeks! Confirming the effect of changes (positive and negative) on production rates. Real-time field capture is the foundation to real-time reporting. With the right technology, it’s made possible by building in smarter reporting cycles that use small daily updates, feeding into larger weekly updates, feeding into the industry stalwart of monthly updates. The value is clear. The technology is available. Real-time data management and reporting is the way of the future.